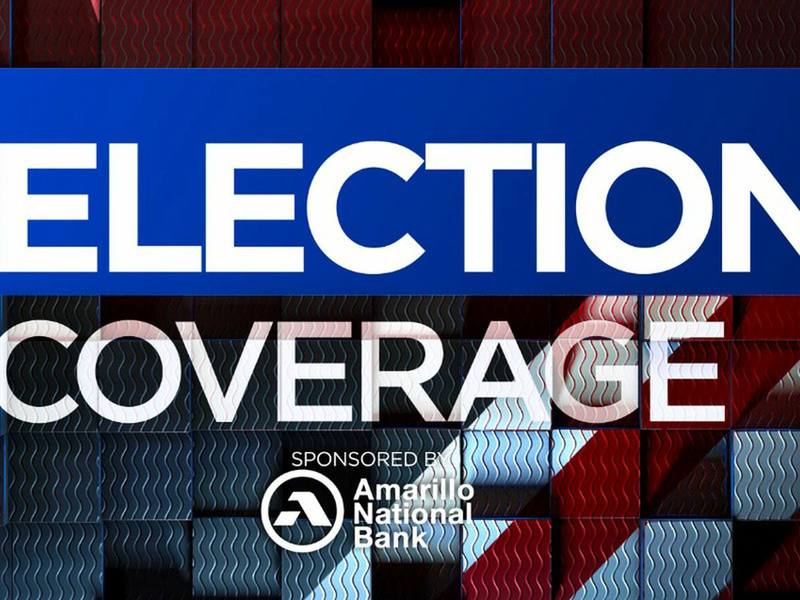 AMARILLO, TX (KFDA) - The Amarillo League of Women Voters will host their March meeting this Wednesday, focusing on identity theft and how to avoid being a victim. On March 20, The Amarillo League of Women Voters will host their March lunch meeting with identity theft as the program’s main topic. President and CEO of the Better Business Bureau Janna Kiehl will be in attendance, informing attendees how identity theft unfolds. The meeting will be held at Dyer’s Bar-B-Que located at 1619 S. Kentucky Street from 11:30 a.m. until 1:00 p.m. The meeting is open to the public and attendees will order individually from the menu. Amarillo College will host Workplace Self-Defense for Women on Friday, April 26.